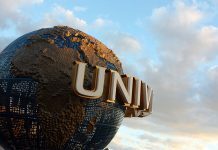 Universal Parks & Resorts has revealed their Super Bowl 52 commercial; starring famed NFL quarterback, Peyton Manning. In the commercial, Manning becomes “vacation quarterback” to America – coaching families to take their vacation to the next level at Universal Orlando Resort and Universal Studios Hollywood. 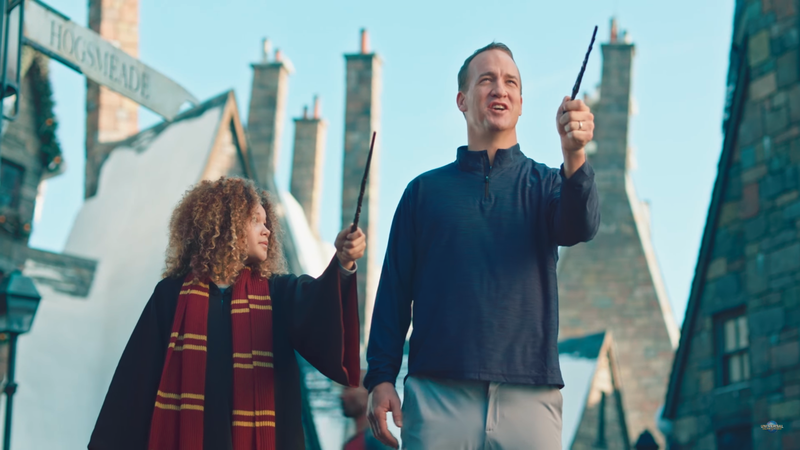 The extended version of the spot will air in the NBC pre-game show and a thirty-second version of the commercial will air during the Super Bowl 52. Kick-off for Super Bowl 52 is scheduled for 6:30pm.